In two words... perfect Guide! 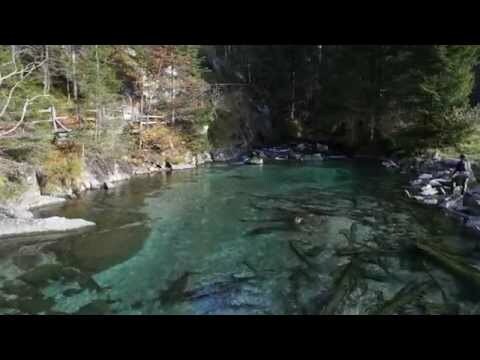 For four days we discovered this beautiful area! There is nothing more enjoyable than fishing in a good mood and having a real complicity with a very professional guide! Thank you for this discovery you and Bernardo... uh... Stefano! We really liked it in Trentino. 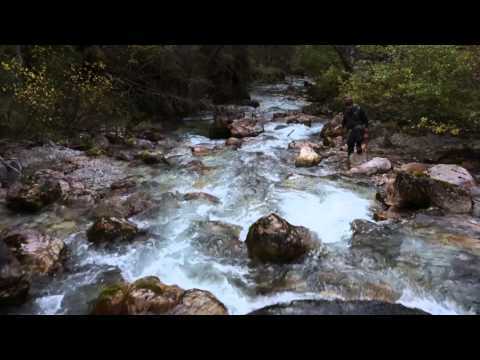 The fish water is so diverse and beautiful that we will surely come back next year. Paolo, we thank you very much for the good leadership. Thanks to you we have caught very nice fish. 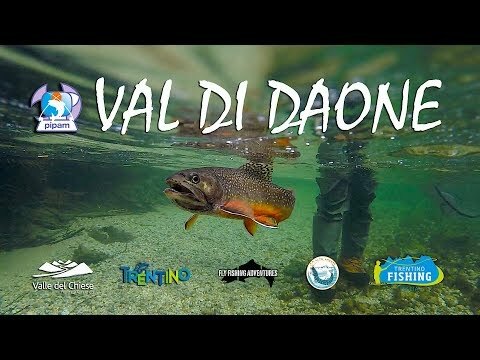 Next year you have to show us a lot more of the beautiful waters of Trentino. We had a great time with Paolo. You can´t get more guiding for your Money. He was very patient and well experienced. We had a lot of fun. He led my wife to her first trout (the biggest if the day). Tank you Paolo until the next time. We will be back! Grazie Paolo, Thanks to Paolo river knowledge. We could fish the whole week. Without him i felt at least 10 times in the river cause of my bath knee. He showed me fantastic spots. 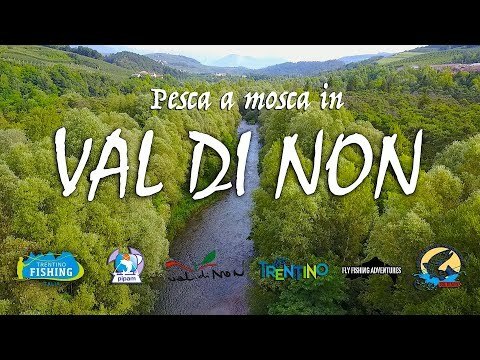 I visited the Trentino to scout the fisheries ahead of the upcoming World Fly-Fishing-Competition. Although it was a bit of a challenge to cover all the competition sectors in a few days, Paolo made it possible and perfectly delivered in all aspects. He's a highly professional and extremely skilled guide with profound local knowledge. Besides his professionalism he's a "damn good bloke” and it felt like fishing with a long-term friend. Thank you so much Paolo, I'll be back! Thank you Paolo for this new day spent with you. I knew you last year with my son Nicolas and you made me know new rivers full of fish. I really appreciated your attention, your help in more difficult situations, your ability to find, approach the fish, advise on the fly, establish a fishing program for the following days depending on local conditions and remain available if needed . I took a lot of fish during this busy day and had a great time with you. Thank you for the photos taken during this day and sent, Thanks for the progress made with the French language and I hope to the next year with a friend, Keep these good principles for the management of your rivers and fish. It's perfect. Paolo made our trip great again. Booked him last trip and there was no doubt we needed him again. Had some dificult circumstances but Paolo helped us out with his water knowledge. We cought a lot of fish and learned much about how to fish the rivers. Next trip we will ask Paolo to guide us again 4 sure. We spent a great time at the water with paolo. He was very friendly, professional and knows the river like the back of his hand. Paolo has a damn good eye for the fish. Paolo, j’ai passé une très belle semaine sur tes rivières. Ton professionnalisme et ta gentillesse m’ont touchés. Je reviendrai de nouveau pêcher en ta compagnie avec plaisir. It was a great experience. Paolo was a very friendly and professional guide. With his help, we were all able to catch great troutes and fish in many different areas.